Nice #996 #ducati I saw yesterday. Always had a bit of a soft spot for this bike. 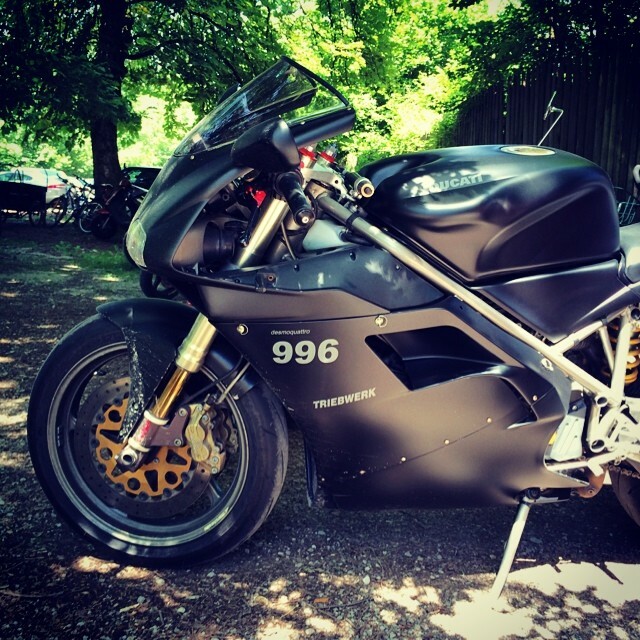 Photo Caption: Nice #996 #ducati I saw yesterday. Always had a bit of a soft spot for this bike.